Hello all.. it’s been a very long time since i had come up with a post on my blog. Finally decided to push myself to get one simple post to have it kick started. So giving a simple post which i believe helps more and keeps me going with sharing more and more. 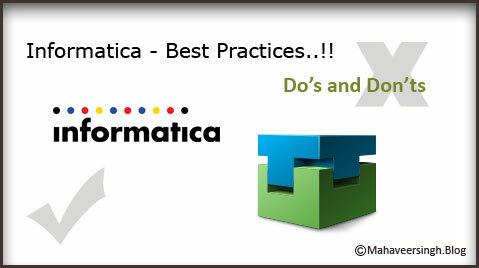 This post of mine shall cover an activity of administration on top of Informatica installation and more in specific to Power Center and Power Exchange. A recent activity in my assignment where we have had a recent Upgrade applied on the existing version of Informatica from 9.1.0 HF6 to 9.6.1 HF4. And so i had some really good experience and would like to bring them all to every one of you with a hope it helps few of us. I would cover a series of posts to cover all my experience and knowledge on this. To start with, installing/configuring Plugins on a new installation or on a Upgraded version of your Informatica. When you install Informatica you either have some Native/in-built plugins or you will be forced to install some of them as external plugins which are again provided by Informatica. For instance i had to install new version of Power Exchange for SAP and Essbase connectors to my Power Center Upgraded version of 9.6.1. Logon to your Admin console and on your Repository settings, change the Operating mode from ‘Normal’ to ‘Exclusive’. Allows no user to access the Repository while your admin activity is carried out. This is pretty much a straight forward method, where you login to the Administrator of your Informatica with the right access. Then comes the pop up to allow you browse your plugin which should be on your Server/bin/ path as said earlier. Select and continue on with the right authorized user to complete your registration of the Plugin. This again would require bring your Repository to ‘Exclusive’ mode and then logging on to your Server machine. This shall successful connect your repository as Administrator. pmrep registerplugin -i <$INFA_HOME\server\bin\Plugin\plugin_file.xml –e –N. where ‘-e’ will be used in case where you want your registering has to update on top of an older version of the same plugin (you could see the same as checkbox when you did through admin console). And ‘-N’ is required when you either install it on an already existing Repository and has just been upgraded, or if the Power Center already comprises the Plugin and only needs a registering or if you are registering an already existing plugin just to get the additional feature from a new version/upgrade of the plugin. This shall successfully register your already installed plugin successfully and let you avail the feature of the respective Power Exchange connectivity. Before we could jump into details of types of Facts, let’s get some clarity on what a fact table is and what way it plays a role in a Warehouse. In the traditional Data warehouse model we have the Facts and dimensions, where the Facts play a major role giving more meaning and information to data and for the end users to get to use it on trend analysis and on many more reporting purposes. 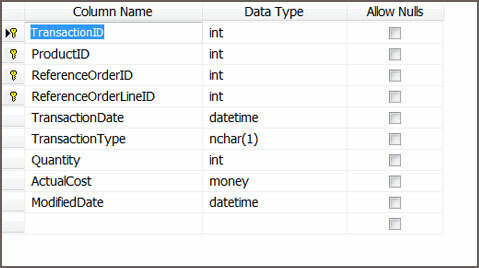 An additive Fact table is one, which has the transaction data giving the information on different dimensions of each transaction and the measurements (Amount/hours/value) on each. This is a kind of a fact table that most of the Data model would have used, with the measurements giving way for plenty of analysis and information. This is a kind of fact table which can bee summed/aggregated through all the dimension columns to get a grouped by analysis and result giving the summed Measurement/amount with respect to different dimension combinations. 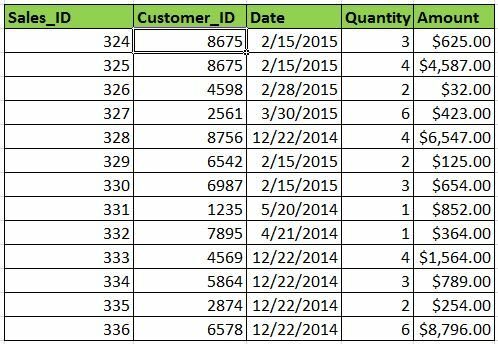 Example is a sales table, where you have dimension like Customer, Date of sales, Sales ID and the measurements like Quantity and Amount/Price. In this case you can Group by a customer or the Day of sale or even by the Sales_ID to get an aggregated Amount and Quantity or both. A semi additive Facts are the one which comprises of Dimensions and the measurement information, and the facts are summed up with respect to some of the dimensions and can not be summed on the rest. A good example can be the banking balance tracking table, that gives the debit and credit information and the balance post any transaction of the respective Customer. Here it would not make any sense to sum up the amounts with respect to the date, which would be meaningless measurement. Whereas the same can be helpful to get the track on the balance amount on Customer wise. A non additive Fact would be with the measurements and dimensions where there would be no summing/aggregation that can give any meaning to the data. An example can be the table giving information on the Discounts with respect to the Products and on the respective dates. Here there can be no meaning made with the Discount being summed with any of the dimensions to make the data informative. The fact tables, completely built on the Dimensions only are called as the Fact-less ones. These facts basically help in getting the combination of different dimensions to make a meaning with the intersection of them. 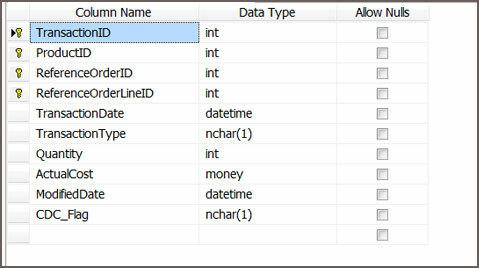 A very good example can be a table giving information on the Promotional code for each product on a date, here all are dimensions and they would still make sense in the end user’s point to build it as a fact table bringing the Product for a date with the right Promo code assigned to it. Hope this was helpful in understanding the basic types of facts that we can build as per the need and requirement on our data model. And the decision to pick the right Fact type has to always be a based on the scenario and the need of the end users (Reporting/Analytic). This was something i had faced couple of times in my development adding a logic to my mapping and i have always done the same mistake. Now this is why i have decided to share this with other developers, avoid using the ‘!='(Not Equal) operator in your expression as much as you can. Let me quickly put down the real issue i had faced with my experience getting to use ‘!=’ operator and this was some real interesting learning experience getting to understand what and how really your data is being processed by the Informatica’s Integration Service. So as the above logic says, i had straight away gone to put down my expressions as below, which would take all Group-A as Flag=1 and remaining records with Group name != ‘B’ would be expected to go to Flag=2. 6,7 tagged as Flag=2 flows to Target_B. So it was quite clear that the issue was with the records having Group_Nm as NULL. That clearly gave a clue that the expression was not handling the NULL values as expected. So the root caus ebeing the second IF condition checking for Group_Nm != ‘B’ and hence scanning the left out records 2,4,5,6,7 it had got 6,7 satisfying the condition so what really happened to 4,5 was ‘as it happened to have NULL values these were ignored for a check and so were dropped out’ and so i had them flagged as ‘0’. So finally i had my results as expected with the right records flowing to the respective targets. Hope this made so good understanding to you. Please drop in your questions or suggestions if any.